This is a truly classic 8-day tour of Sri Lanka covering all 6 UNESCO Cultural World Heritage Sites. We will pick you up at Bandaranaike International Airport in Colombo and take you through a perfect balance of heritage, nature, & wildlife. Are you ready for a real-life video game?! 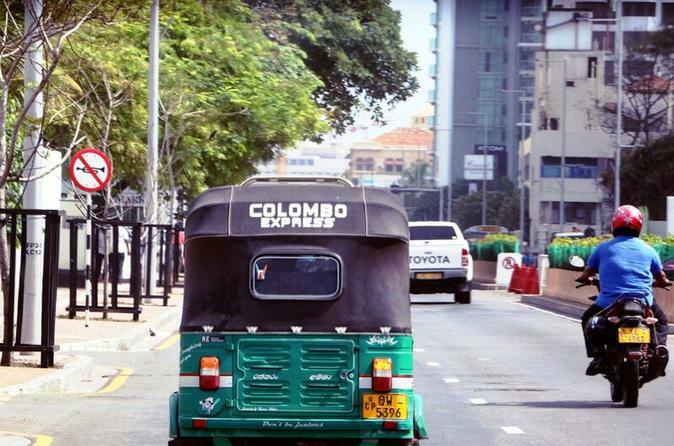 Because that’s what it feels like to navigate Colombo by tuk tuk! 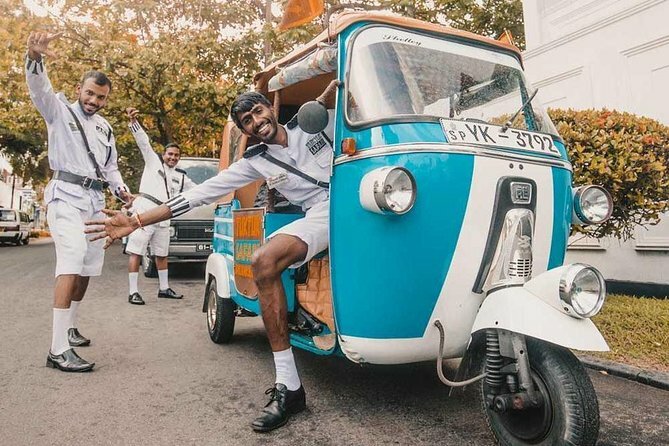 Head down narrow streets, past monuments, and into some of the city’s most significant spots, exploring the way locals get around — by tuk tuk! 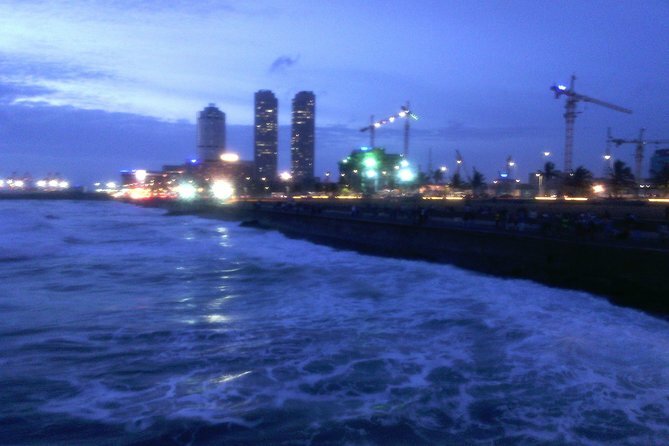 You won’t see this side of Colombo on your own! 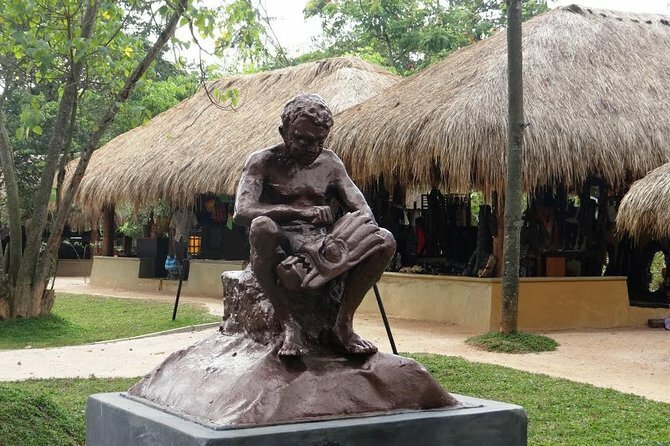 This 8-hour private tour of Colombo City will take around some of the iconic temples and attractions, such as the Gangaramaya Temple, Galle Face Green, and Independence Square. You will also enjoy a Sri Lankan lunch at Rajabojun Grand Buffet and have an opportunity to do some shopping before ending your tour. 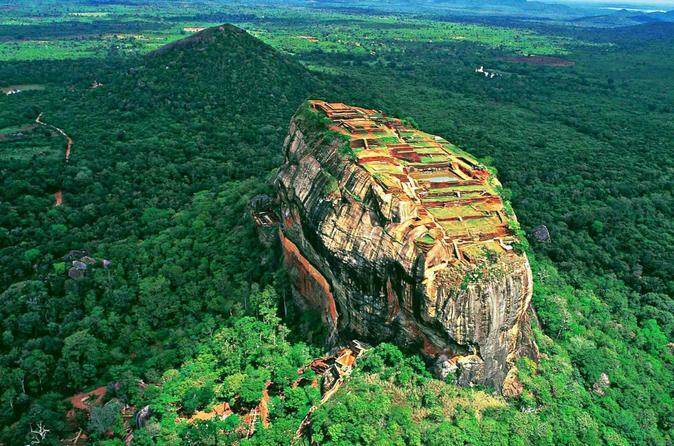 Sigiriya and Dambulla have been nominated as UNESCO World Heritage and once Sigiriya was nominated as the 8th Wonder of the World. 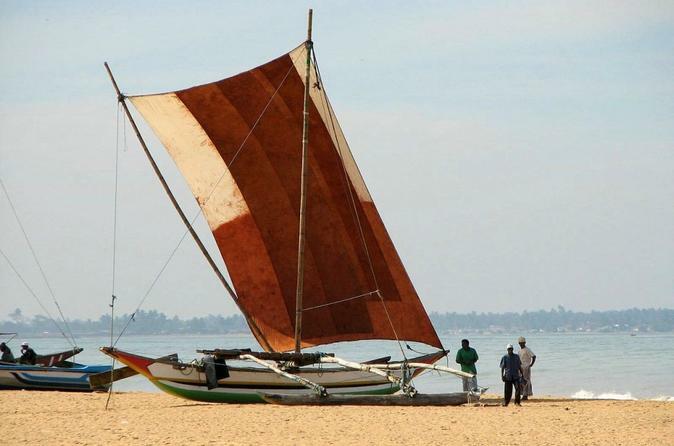 This is a must-do trip when visiting Sri Lanka. Camping in Yala National Park is one of the best ways to experience the diverse array of wildlife. 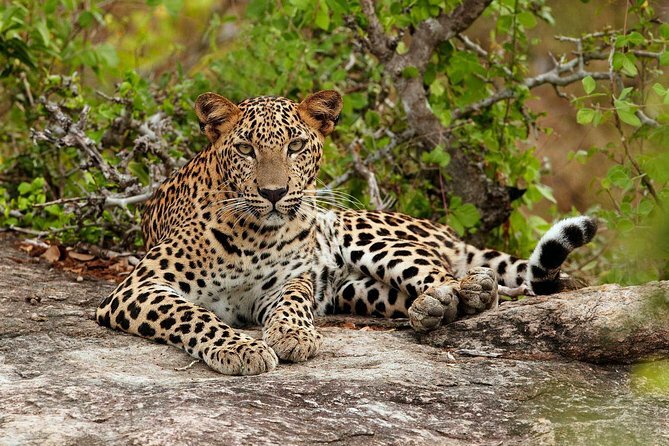 The lakes, brackish lagoons and jungles there are believed to have the highest density of leopards in the world. You will enjoy the luxury comfort in the campsite with three exclusive meals, drinks and two game drives to conclude a memorable experience. 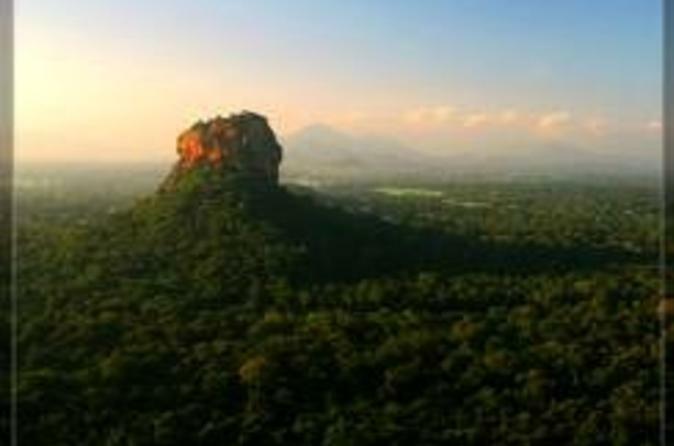 Oudong (the Victorious) is situated about 40km northwest of Phnom Penh at the foothill of mountain Phnom Udong. 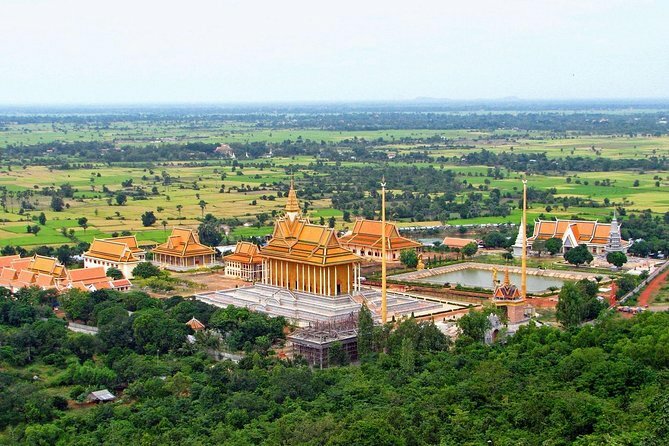 It served as the capital of Cambodia under several monarchs for over 250 years until 1866. We will also take a stop at Phnom Baset topping a steep hill. Its extraordinary design resembles a cave and faces the west, which contrasts with other Khmer temples facing the east. 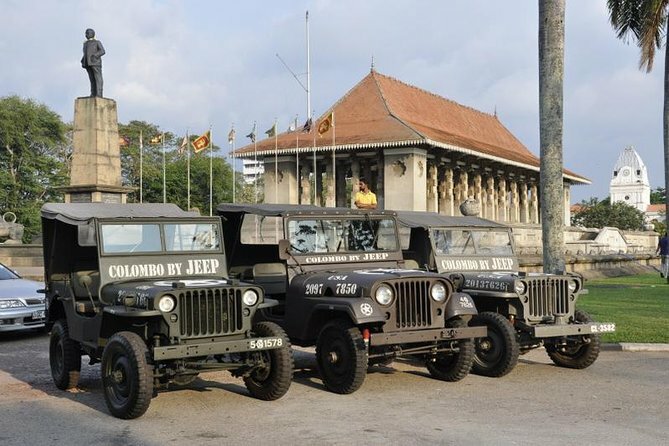 Get this rare opportunity to see the most important landmarks in Colombo while riding vintage jeeps. 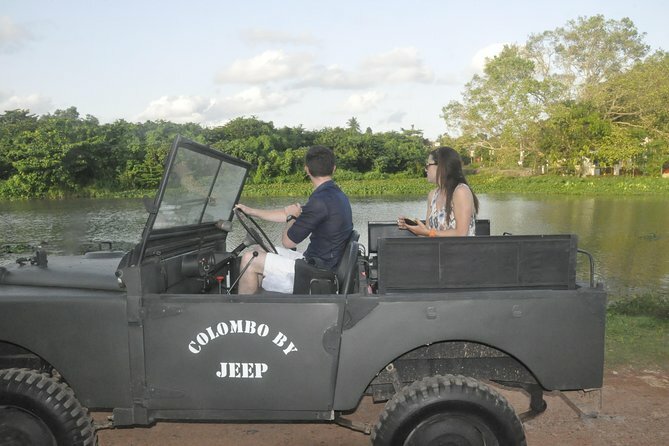 Select World War II jeeps, Vietnam War jeeps or early model land rover jeeps to enjoy your excursion and be the envy of your peers. See some of the most historical places in the city as well as the Attidiya Bird Sanctuary. Get your sunbathing done in style on the way. 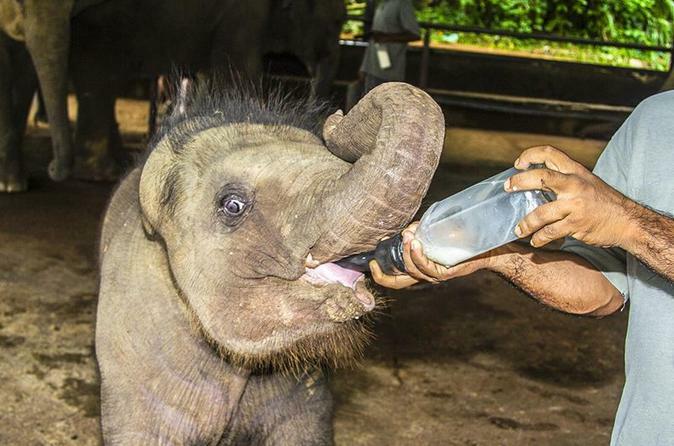 This full-day tour will take you to most of the popular destinations including Pinnawala Elephant Orphanage, Herbal Spice Garden Mawanalla, Tooth Relic Temple, Batik Factory and Gem Museum. This 02 days trp from Colombo Negombo to World heritage-listed Kandy takes you too many popular attractions in the region. 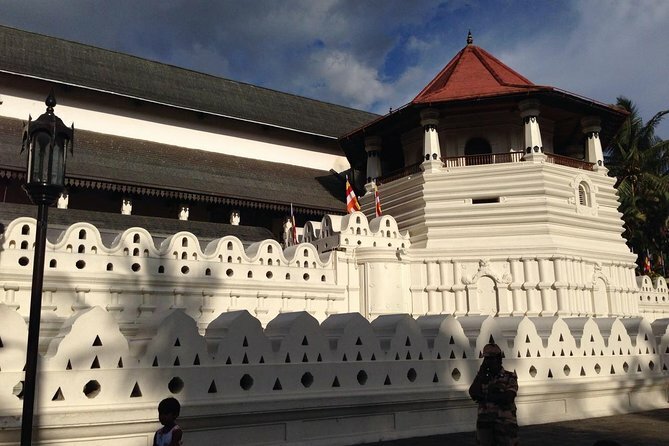 See the Temple of Tooth Relic (Sri Dalada Maligawa). Lunch and visit Kandy city proceed to Nuwaraeliya. En Route visit Tea Factories, Tea Gardens & Waterfalls. Dinner & overnight stay in Nuwaraeliya on the next day Visit Nuwaraeliya City tour & back to Colombo. 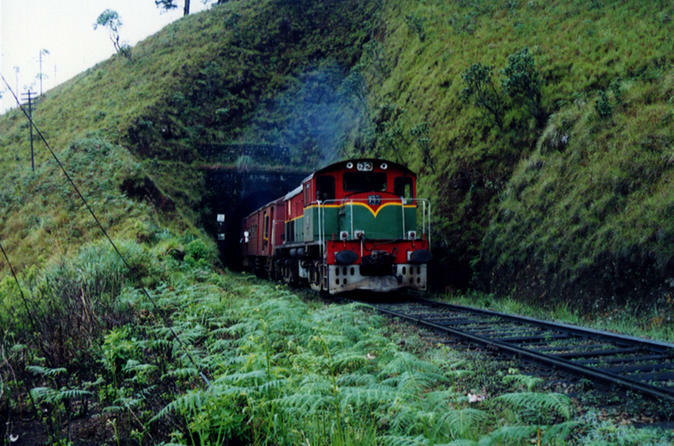 This is a perfect tour for you to see the typical countryside of Sri Lanka by train. 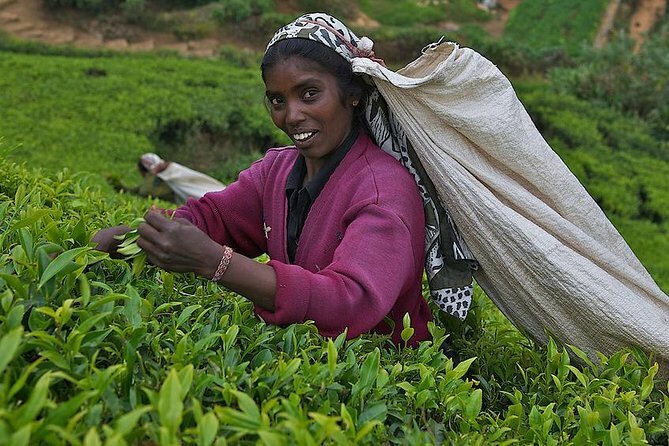 In this 4-day tour, you will take the train from Colombo to Kandy and Nuwara Eliya. The entire journey will give you an unforgettable experience with wonderful scenery on the hills of Sri Lanka. You will travel through paddy fields, rural mountain villages, waterfalls, tunnels, tea plantation, and more wonderful natural attractions. 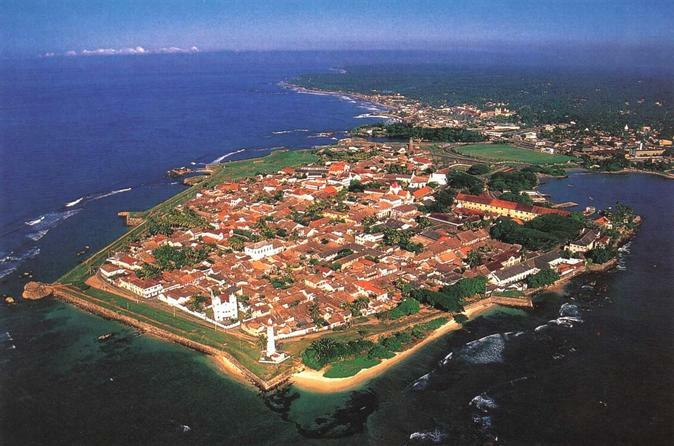 Experience an amazing, 11-night honeymoon tour, visiting some of the most wonderful attractions in Sri Lanka. 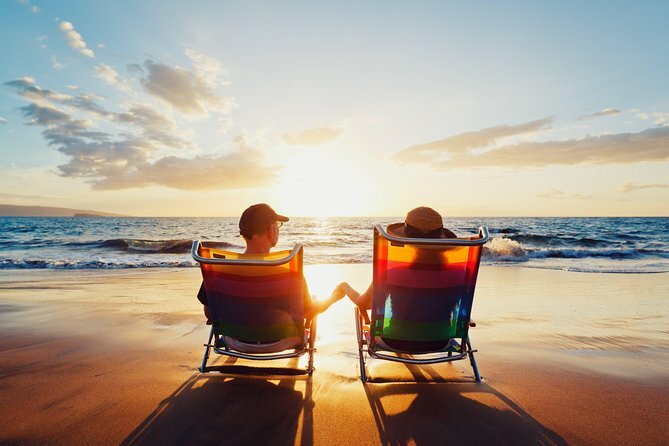 Your trip will include visits to world heritage sites, rural villages with Bullock cart rides and village lunches, a TukTuk ride in Kandy, a city tour and shopping in Kandy, train journeys, trekking in Horton Plains, a boat ride in Bentota, two day beach stay, city tour and shopping with discount vouchers in Colombo, four candle-lit dinners, a bottle of wine upon arrival, and many more special inclusions.